I have a confession…..makeup makes me cringe! As much as I love the polished look that makeup gives, I must admit that it can be a bit overwhelming. I know how to make myself look half way decent and all but these new age 2016 techniques are just not my favorite thing to do. You know the highlight, contour, bake, conceal, blah blah blah!!! Moving right along before I start ranting, let’s talk about this week’s special guest. Tiffany of @TiffDailyBeat is my special guest this week!!! OMG!!! Tiffany has a such a practical approach to make-up that a beginner can easily understand but an expert would most definitely respect and I just love that. 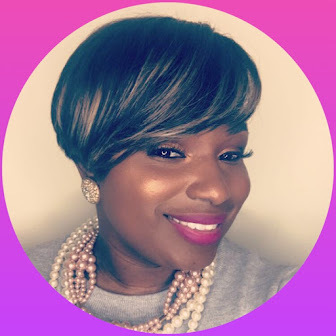 For this #SundaysWithTot collaboration, Tiffany and I got together for not only some pics but for one of her 1x1 session’s where she offers tips and tutorials for a perfectly “beat” face! 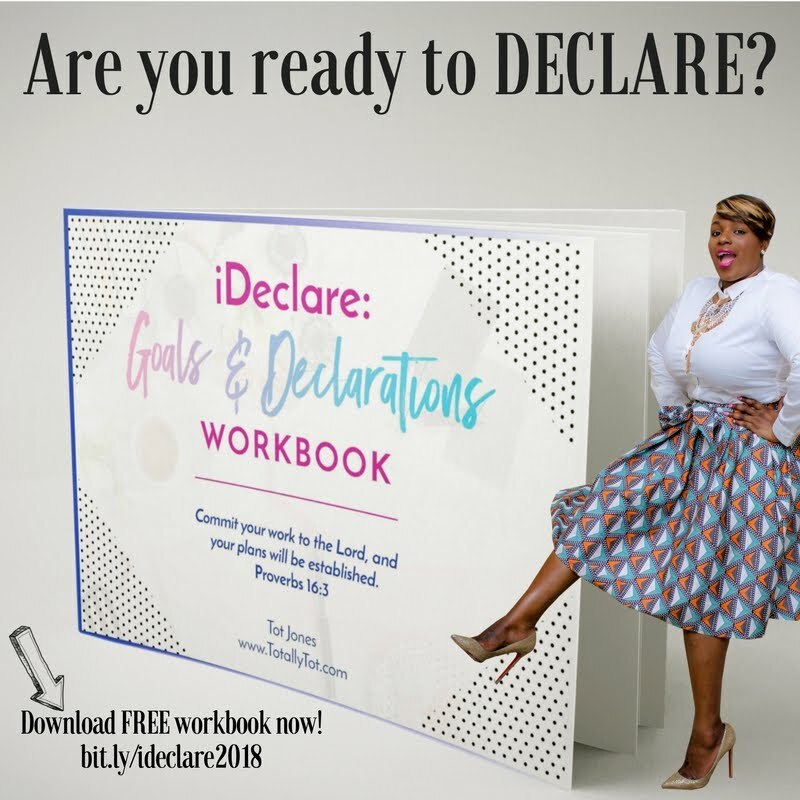 This 1x1 session was BEYOND helpful and as you will see we really had a blast. Now for Tiffany’s journey with makeup in her own words……. “I hated makeup! I was a true tomboy who only wore mac lipgloss lol! Around 3 years ago I saw myself in a picture and told myself "Tiff you need some concealer " and the rest was history. I worked in a mall so I always went to the MAC counter on my lunch and would ask 100 questions. I followed as many makeup artists on YouTube and practiced on myself daily. The funny thing is #TiffDailyBeat came to me in my sleep. I literally woke up out of my sleep and made an Instagram at like 2am with an idea of being a makeup consultant. I posted all the collections, tried different makeup brands and that snowballed into me doing tutorials. When people ask me about TiffDailyBeat, I always say let me be the test dummy. Let me be the one that tests out all these different brands and let you know the good, the bad, and the ugly. When clients are scared of makeup it's usually because they are unsure of where to start. I start by asking them what they love about makeup or what's their favorite step and build on that. I also let them know my journey. I knew absolutely nothing! But, with practice and patience I'm more comfortable. My faith created @tiffdailybeat. I would ask how can I reach and teach others about makeup. And God answered my prayers. When ever I have an idea or second guess my talent God shows up and uses my tutorials and knowledge to reach others. What a cool journey, right?? 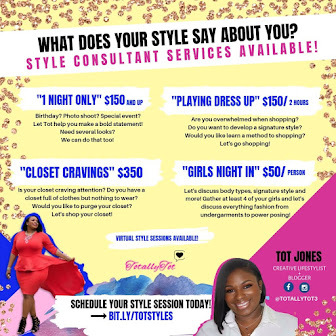 Tiffany’s 1x1 session helped me so much! Once she sent me her blog post I could not believe that there was a time that she hated makeup. This totally shocked and encouraged me at the same time. After these messages we will be righhhht back. Quick outfit recap: My ripped shorts were given to me by a friend and they are just my new favorites! I’m so excited to be rocking my one of my TotallyTot tees that will be coming out soon. I finished the outfit out with my OTK L.A.M.B. boots with the white heel and a cape from Forever 21 Plus. Now back to Tiffany, and these skills. Tiffany even blessed TotallyTot readers with 5 awesome tips that should never be skipped! Tip 1. 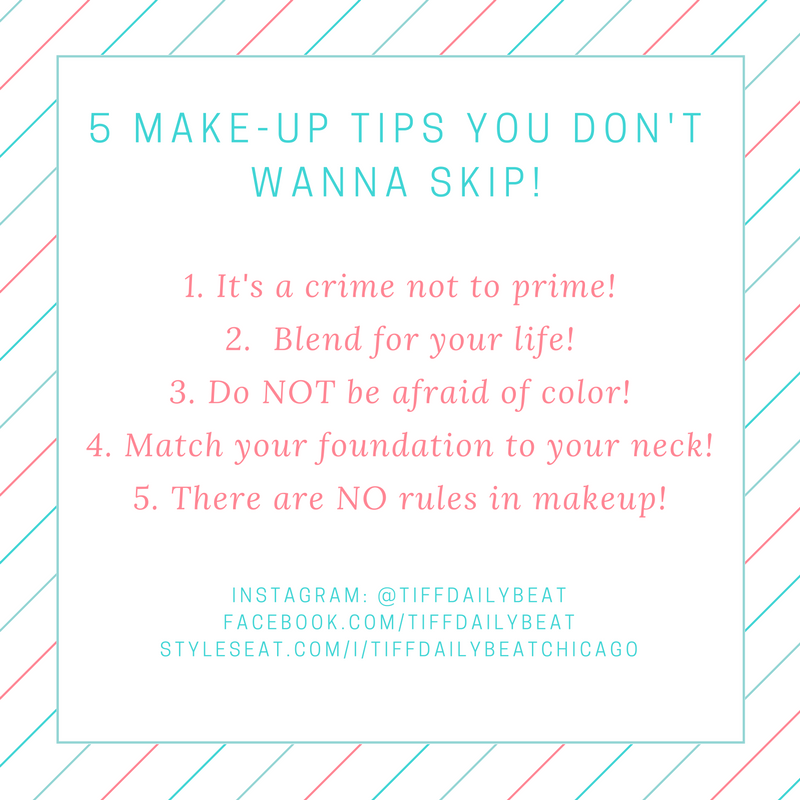 It's a crime not to prime- priming your face keeps your makeup in place. It acts as a barrier between your skin and the makeup. Tip 2. Blend for your life- the key to a flawless face is blending. One great tip is after you apply your concealer, blend in he edges to make sure there are no harsh lines. Tip 3. Don't be afraid of color- no matter your skin tone never be afraid of colors. Whether eyeshadow or lipstick wear it all. Tip 4. Match your foundation to your neck. It sounds crazy but it's true. Tip 5. There are no rules in makeup. Be creative, be bold, be your beautiful. You can find all of Tiffany's contact details below. She really helped me understand a lot about makeup, leaving me less overwhelmed and excited to try the new techniques. Oh my goodness you ladies are beautiful! Thank you for sharing this. I love the tips!